RM Construction in Regina has completed a wide variety of projects for businesses and homes in the area. 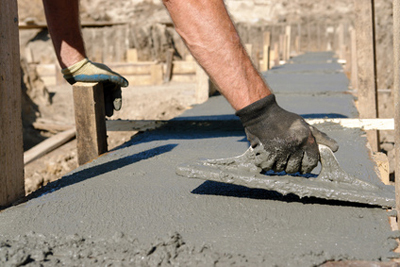 From simple concrete repairs to installing multiple concrete areas with complex design, no job is too large or too small. Browse the photos below to view some of our past projects, and visit this page frequently for updates on projects we will complete in the near future.